Call it a little something for everyone this week. Truly a little something as both new releases were pale and sloppy comparisons of their former selves. A lot of critics shrugged their way into positivity and audiences kindly inflated their Cinemascore worth (as per usual) while giving them both over $150 million together at the box office this weekend. Pixar can continue selling toys with a brand now designed to not reach over the age of 12, while the people at Paramount can also throw up their arms and have a momentary celebration, though the inevitable failure of a troubled production is still looming. $60-70 million has been the go-to number for Pixar openings for the better part of its history. Since 2000, every film under its wing except for Toy Story 3 ($110.3 million) and Ratatouille ($47 million) have opened between $60.1 and $70.4 million. The Cars sequel saw a 10% bump in attendance opening weekend. The second Toy Story saw a 97% bump four years after the original, then Toy Story 3 saw another 92% bump over that 11 years later. 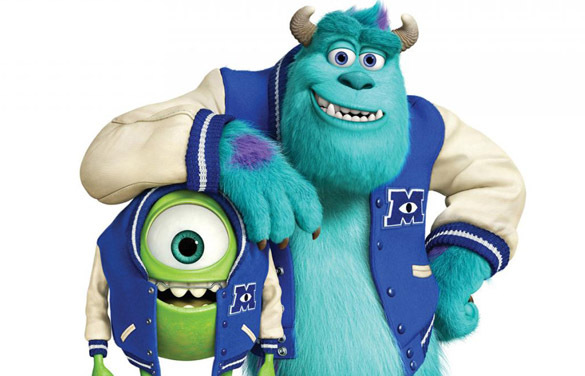 Monsters University saw a very healthy 31% bump over its 2001 predecessor to become the second best opening weekend in Pixar's history, and will likely have no problem joining the ranks of its half-a-billion-dollar colleagues internationally. Monsters University only has 11 days to itself before Universal's Despicable Me 2 enters the marketplace with intent on taking over the world. If it sees a similar 31% bump it will open with $73 million. If the lower proximity between original and sequel is more in line with Toy Story, it could start with $111 million. Pixar, you have 11 days before those Monsters numbers are cut in half. World War Z Surprised, but Does That Mean It's a Success? The official budget that is being reported on World War Z is $190 million. That's a far cry from the $400 million that was suggested by the U.K.'s Daily Mail just a month ago; a number just as ridiculous as $190. After a $66 million opening in the U.S. (the biggest of Pitt's career), Paramount, Viacom and Brad Pitt's Plan B productions are loosening their collars thanks to a successful opening and a number of journalists saying the film will now be in profit. To which we must say: don't unbutton just yet. Whatever creative Hollywood accounting is listing the budget at $190 million (which was the high-end projection of the original cost before its massive third-act reshoots), they are still far from out of the woods. World War Z is the 12th film this year to receive an audience rating of "B+" from Cinemascore; a list that also includes A Good Day to Die Hard, The Internship and this year's biggest bomb Jack the Giant Slayer. Only four of them (Escape from Planet Earth, Warm Bodies, Safe Haven and The Call) hit the 3x multiplier, though This Is the End is soon to follow. World War Z is the second "B+" film to open to over $30 million this year (after Oz the Great and Powerful), no doubt helped by the massive marketing push and flying Brad Pitt to screenings all over the country - numbers not included in that $190 million tally. If we generously give WWZ a 2.6 multiplier, it's looking at another $105 million here in the states. Therefore we must look to Brad Pitt's popularity internationally. How Good Is Brad Pitt Internationally? Those are impressive numbers, no doubt. Even Meet Joe Black did $98 million overseas. But, only once has a Brad Pitt vehicle broke $300 million outside of the U.S., and it's going to need to do that again just to break even on the softball budget numbers that are being sold by the studio at the moment. 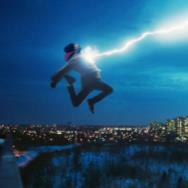 (The film has started with over $45 million overseas.) It might not be the dreadful financial disaster that people were expecting, nor be mentioned in the same breath as this year's Jack the Giant Slayer and After Earth, but if a film's measure of success is avoiding the pits of disaster, it is still hardly a success. Is Man of Steel a Disappointment? 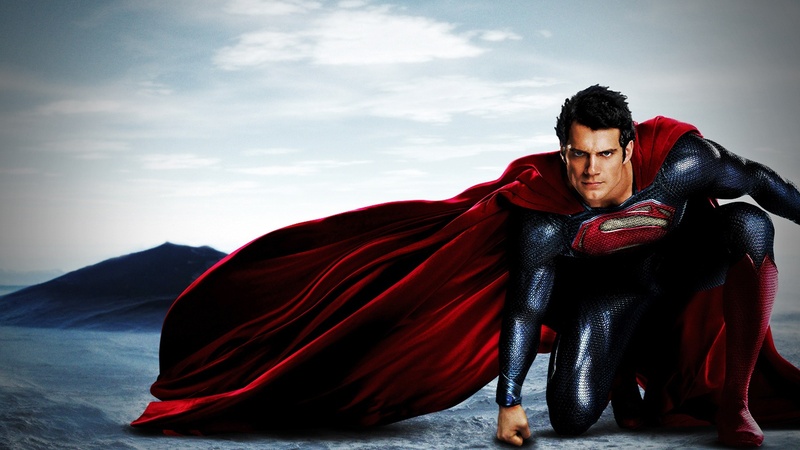 Warner Bros. was likely hoping for a number over $50 million for Man of Steel this weekend. That would have put it on the path to hit $300 million here in the U.S. 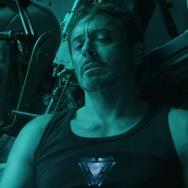 Anyway, between $40-47 million meant it would be following the trajectory of fellow $100 million-plus openers Iron Man 3 and Fast & Furious 6. 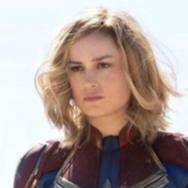 $41 million puts it closer to the latter, which it will have no problem besting here in the U.S. to become the second highest grossing film of 2013. Internationally, though, with $345 million so far it's going to struggle to even best The Croods' $576 million. Don't feel too bad for Warner Bros.: its little film will be in profit come its DVD release. Considering Warner Bros. was hoping its $225 million-plus investment would be its biggest success this summer, it has to be a bit of a disappointment. - Erik Childress can be seen each Thursday morning on WCIU-TV's First Business breaking down the box office on the Movies & Money segment.